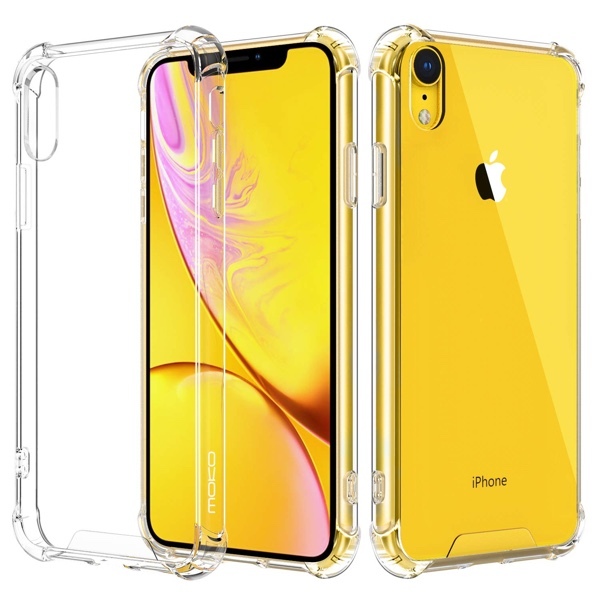 Here’s a list of the best clear cases for the iPhone XR you can buy right now. 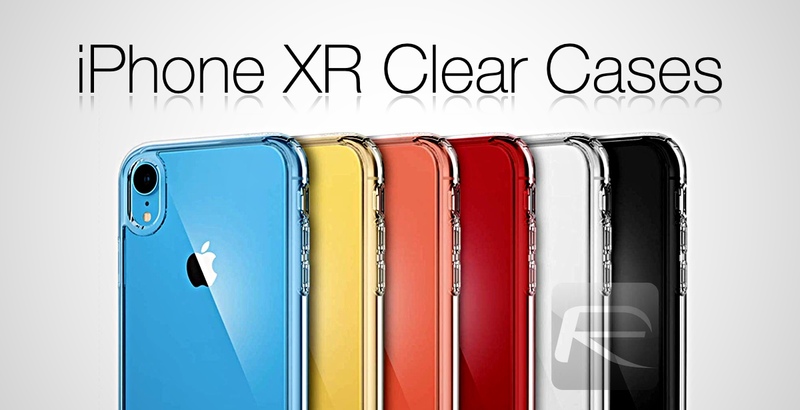 These are all wonderful alternatives to the official iPhone XR Clear Case released by Apple in December. The iPhone XR is a smartphone that deserves to be shown off thanks to the six great finishes it is available in. 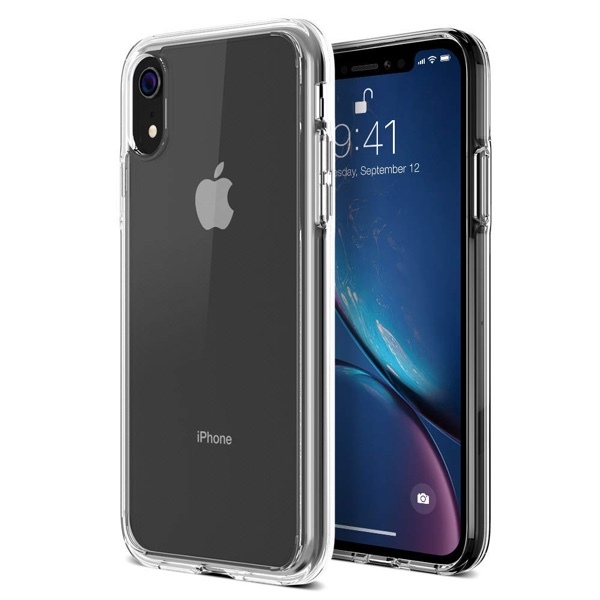 Apple knows this too, therefore the company went ahead and released a clear case for the smartphone which shows off the device from all four sides unlike the usual leather or silicone options. 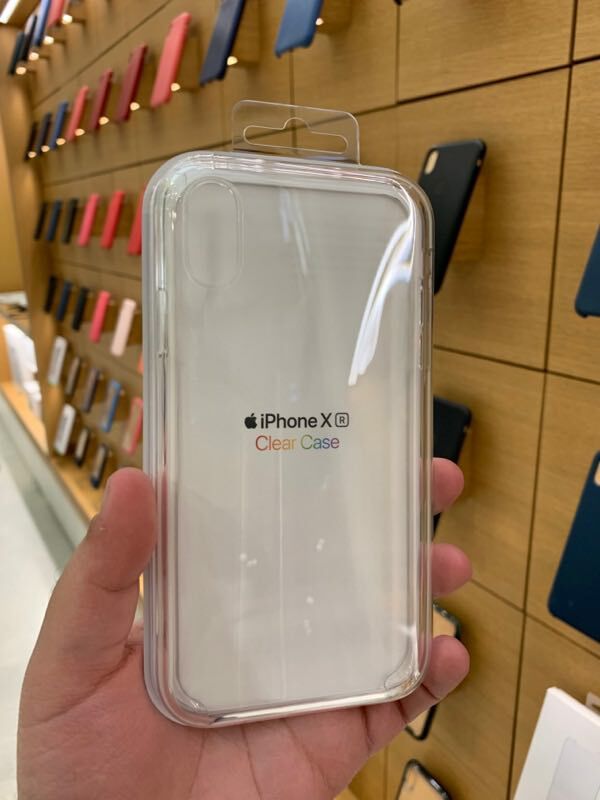 But of course, the official iPhone XR Clear Case might not be everyone’s cup of tea thanks to that $39 price tag therefore it’s best to look into the alternatives currently available, which are quite a lot. To make things easy, we’ve handpicked the best third-party clear case alternatives you can buy right now for your shiny new iPhone XR that are way cheaper than Apple’s. Let’s jump into the list and see what we can get. 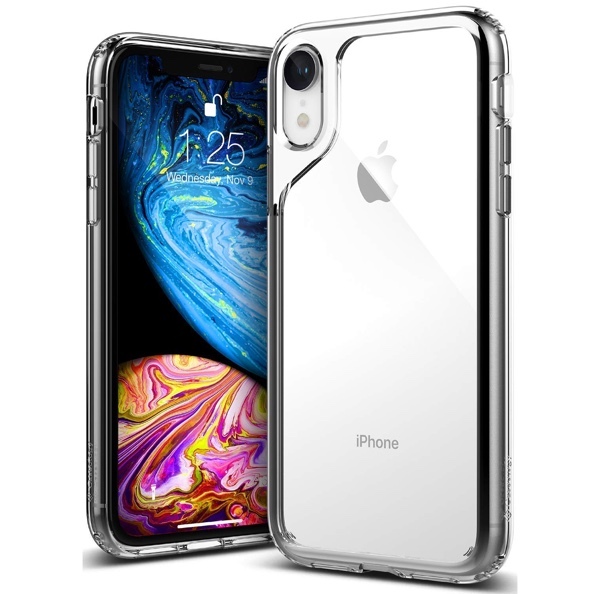 For just $11.99 you’re getting a lot of case and protection for your iPhone XR. It keeps the device safe from all sides and the protection stretches to every single corner thanks to its solid plastic design. The raised edges ensures that the Liquid Retina display stains pristine at all times whereas the rear camera remains protected as well. Honestly, this is a blind purchase for anyone looking for an extremely great case at a very low price. This case is easy on the wallet but does not fall short when it comes to protection in any way. It is designed to withstand a lot of drops over and over again while also offering lifetime warranty. For under seven bucks, that’s not a bad deal at all. Apart form the usual protective features, this option from VRS Design laughs at the face of time itself. How? 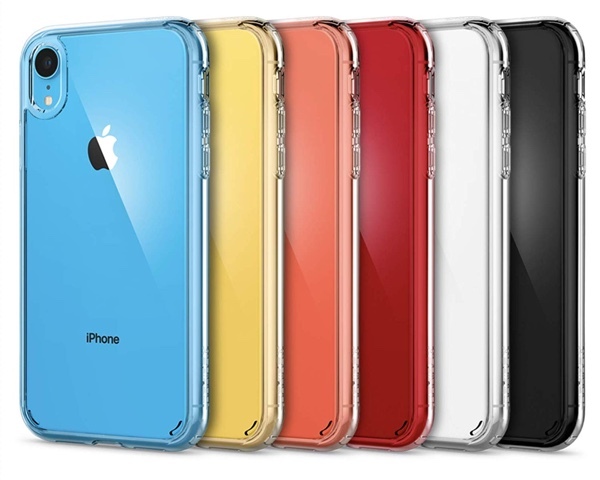 Because it features an anti-yellowing back which means that it will look like day one even if your iPhone XR does not. Now, that’s a wonderful selling point, right? 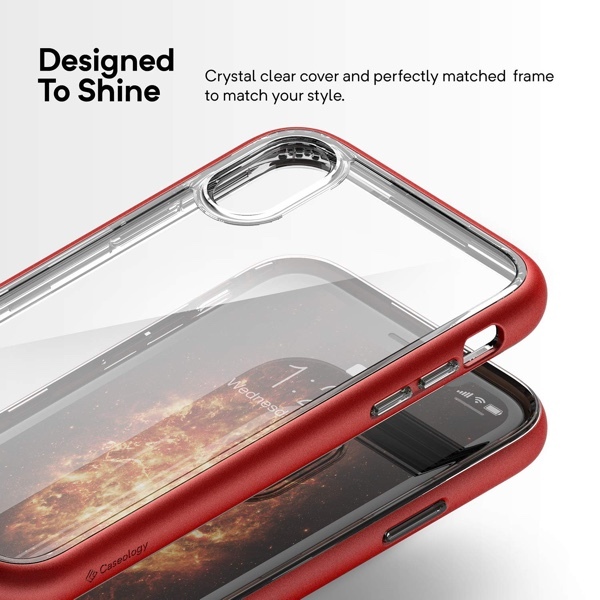 Let’s just ignore the ‘clear case’ part completely and appreciate the fact that this case comes with a screen protector as well which you can take off on the fly depending on the situation. In other words, this case’s protection goes beyond the ordinary and protects the part of the phone that is most dear to a lot of people out there – the display. 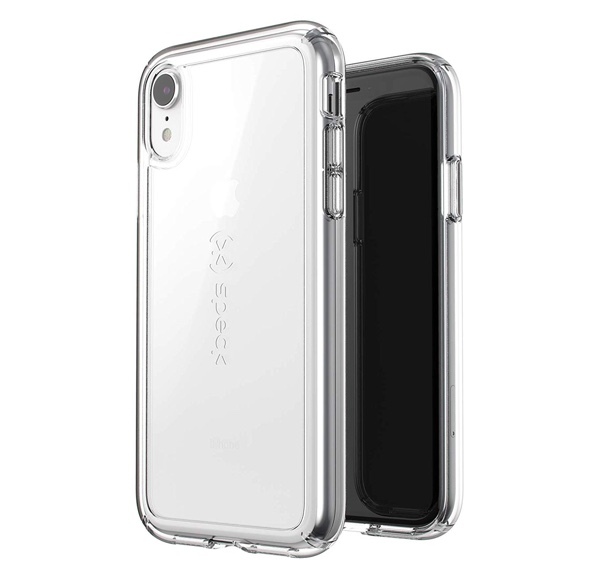 Unlike all the cases above, this particular one from MoKo has reinforced corners for enhanced drop protection. 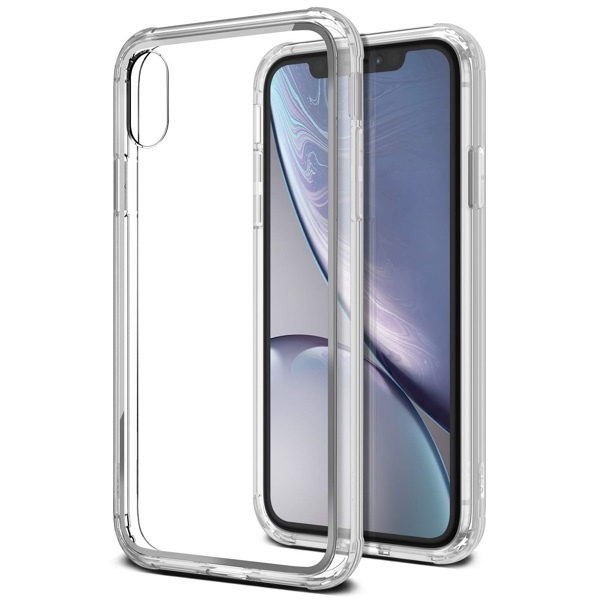 Basically, this case offers the perk of allowing everyone to see your iPhone XR while giving you a free ticket to drop it on the corners without breaking a sweat. Though this case sits on the pricier side of the spectrum but it offers a lot of protection and style. The latter is achieved by a running solid color accent around the case which is available in three options: Black, Gold and Red. This options from Caseology is a little easy on the wallet but it does not chicken out in terms of protection it has to offer. It’s thin, light and has an anti-scratch back meaning that it will stay brand new for a longer period of time. The last case on our list is the GemShell from Speck. The company is known to make products that offer legendary drop protection and this one’s no exception by any means. 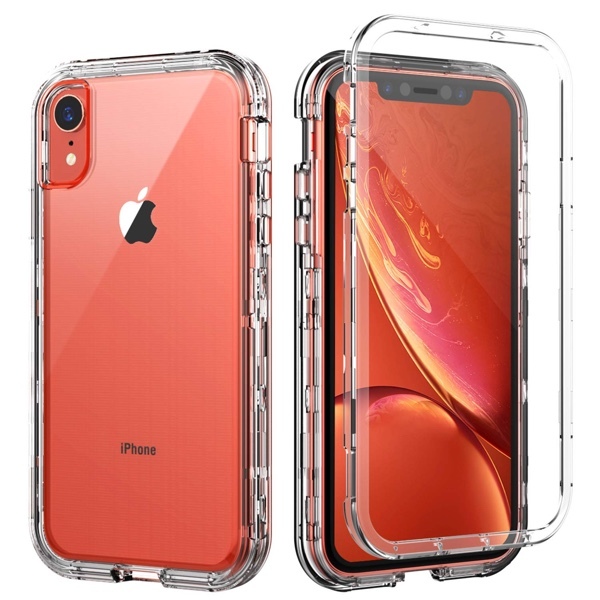 And a lot of engineering has gone into this case to ensure that your iPhone XR easy withstands the test of time.